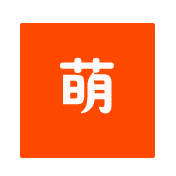 兴趣班/Camps - 萌萌家长平台 - Powered by Discuz! The Blue Dogs - 奥村的娃自己组的乐队，大家都来点赞支持! GMT-5, 2019-4-19 05:52 , Processed in 0.034675 second(s), 11 queries .